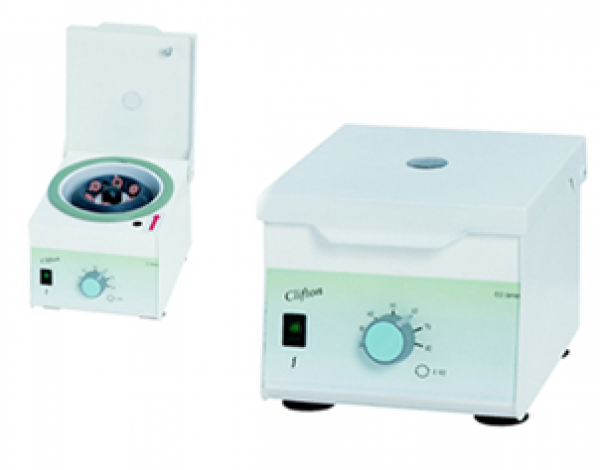 A compact personal Micro Centrifuge designed for micro tubes or PCR strips for simple and quick spins. Using reliable and proven motor technology providing a smooth and quiet operating compact micro centrifuge. With a small footprint and easy method of rotor removal for cleaning or fitting accessory rotors. It comes supplied with a rotor as standard; this accepts 6 x 0.5 and 6 x 1.5ml micro tubes. 1. Operation: rotor activated on speed selection. 2. Variable speed control: 2000rpm to 8000rpm. 3. Rotor type: angle head. 4. Tube capacity: 0.5 and 1.5ml micro tubes. 5. Max number tubes: 6.